Investors have purchased most of a retail and medical center in Southport for $2.9 million, according to an announcement Thursday. units at 1513-17 N. Howe St., was purchased Wednesday by SMVL LLC of Chapel Hill, a news release said. 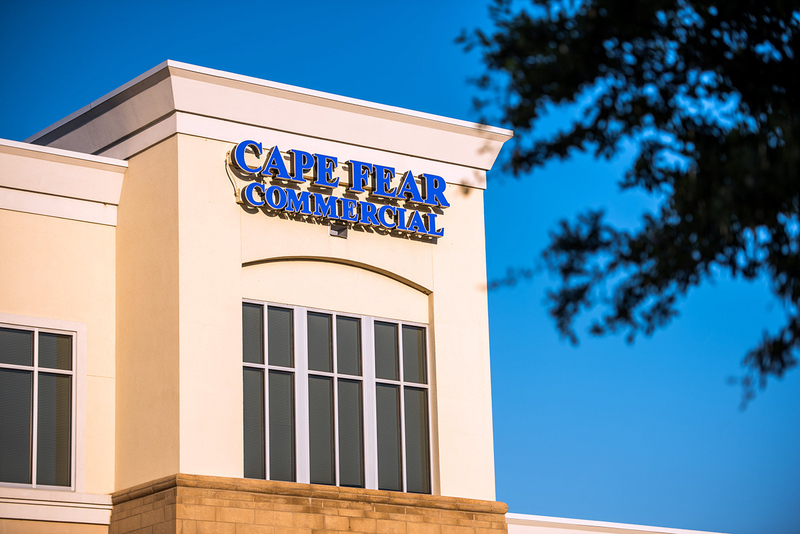 The transaction included 21 of the 23 units with a total of 41,300 square feet, according to the announcement from Wilmington-based commercial real estate firm Cape Fear Commercial. 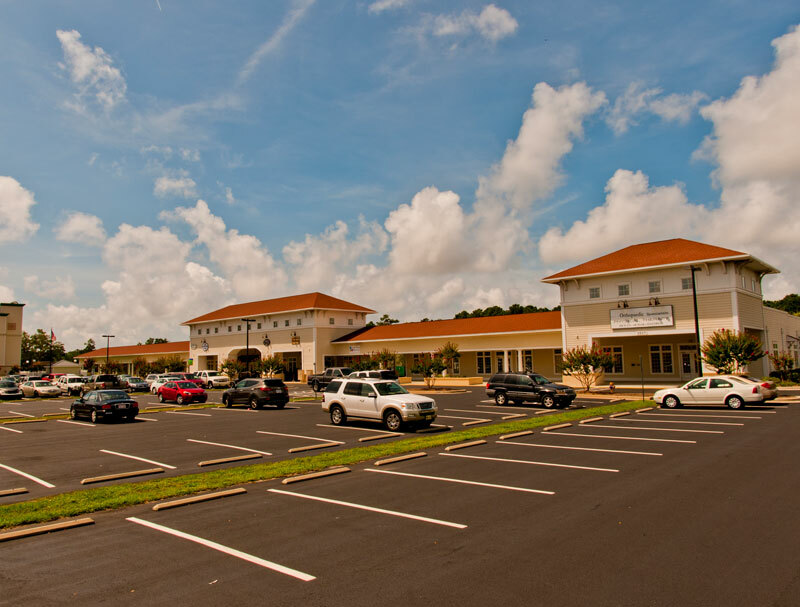 Tenants at Smithville Crossing include EmergeOrtho, Novant Health and Lindley Habilitation Services, among others. “We recognized Southport as an aggressively growing market both residentially and commercially, and Smithville Crossing offered a tremendous value-add opportunity for the investor client to maximize his returns,” Bryce Morrison, a broker with CFC who represented the buyer, said in the news release. Paul Loukas, broker in charge at CFC, represented the seller, Miami-based Rialto Capital Management.